Range time is $22 at the range. I will provide safety glasses and ear plugs. 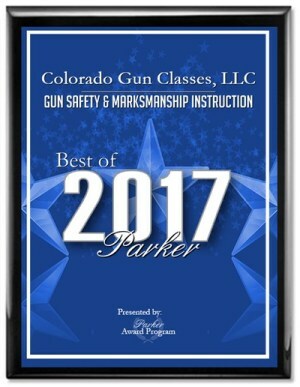 You must have a weapon and ammunition or use the Indoor range options. The range does rent weapons and has ammo for sale. 13 years old age limit but if under 18 parent must be present. 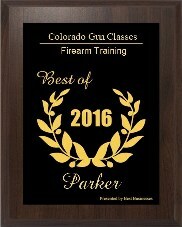 Range time only, does NOT provide you with a Concealed Weapons Certificate. 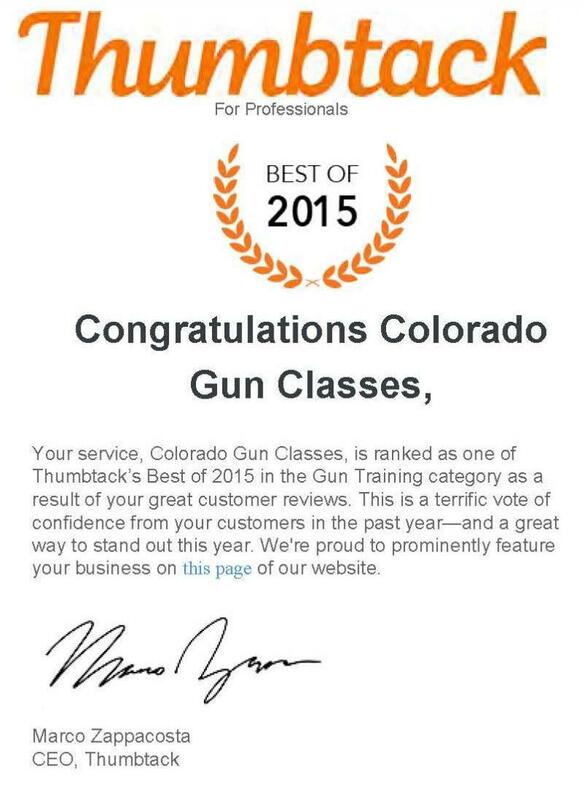 A private gun safety class only is 2 hours. When you complete this form below I will be notified that you are interested in a class. This information is used for CONTACT ONLY! You can email questions about the class. We will try to get back to you the same day depending on the volume of emails and if I am not teaching. After you complete registration and you are ready for the classes go back to "Documents for Class" and fill out the documents you will need for class. Only 1 of them will be sent to me, the other 1 you will bring with you. Private classes so the time is really up to you and when you want. If you entered a coupon code I will send you an invoice with the discount. Do not pay on the Payment Tab. Invoice will be sent. If you are ready to take any of the classes continue to the next step. Documents for class.